One estimate sees 6,000 new millionaires minted from the likes of Lyft and Uber going public. 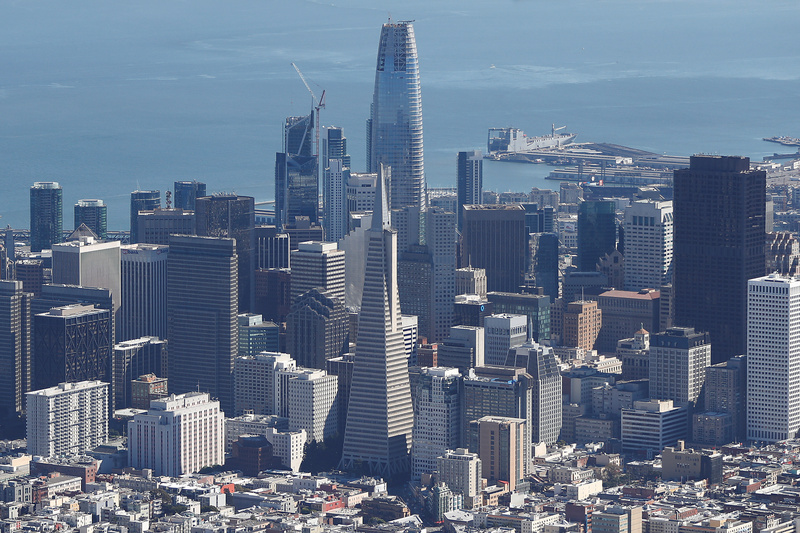 It will give the overall Bay Area economy a boost but may exacerbate social problems. There’s already an affordable housing crunch, and the gap between the rich and poor is growing. An aerial view of San Francisco is seen in San Francisco, California, U.S., October 5, 2017. Ride-hailing app Lyft is due to price its initial public offering on March 28 and its shares are set to start trading on Nasdaq the following day. On March 27, the company increased the indicative price range for its IPO to $70-$72 a share, from $62-$68 previously, implying a fully diluted market capitalization of more than $24 billion. About 6,000 new millionaires will be created based on six or seven upcoming IPOs of technology companies, according to an estimate by Andy Rachleff, chief executive and co-founder of Wealthfront, a financial robo-adviser, and cofounder of venture-capital outfit Benchmark Capital. Forbes reported that his projections were based on the expected IPOs of Airbnb, Lyft, Palantir Technologies, Pinterest, Postmates, Slack and Uber. Separately, the San Francisco area had the biggest gap between the top and lowest income earners among U.S. cities, according to 2017 U.S. Census Bureau data. The top 20 percent of earners make about $200,000 more than the lowest 20 percent, for an average annual income of nearly $240,000. San Jose, located south of San Francisco, was second in terms of this gap.